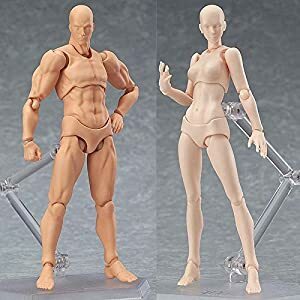 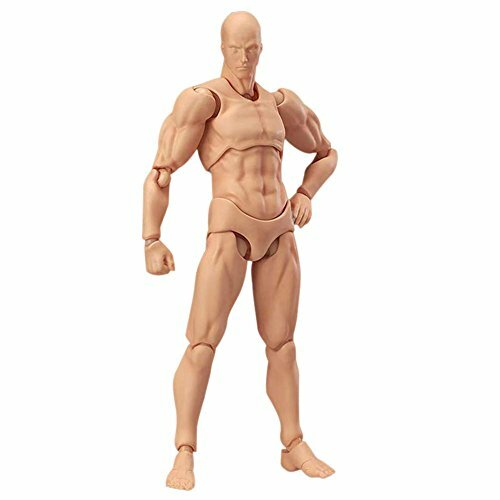 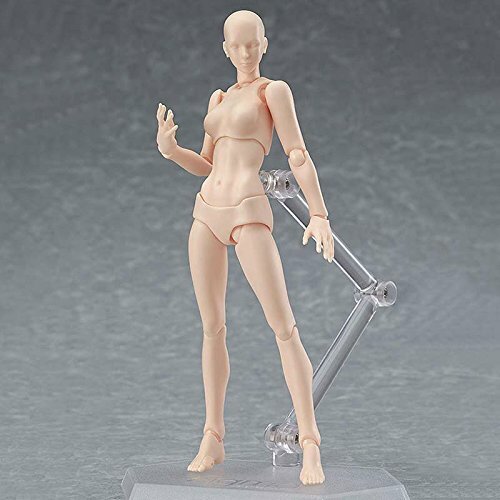 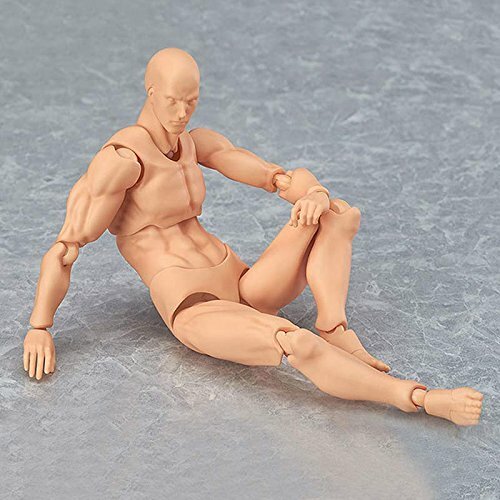 Buy 2 Pcs/Set Action Figure Model, Tulas Human Mannequin Man /Woman Action Figure Equitment with Accessories Kit,Suitable for Sketching, Painting, Drawing, Artist, Kids, Cartoon Figures Action at Discounted Prices ✓ FREE DELIVERY possible on eligible purchases. 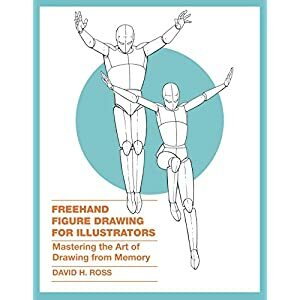 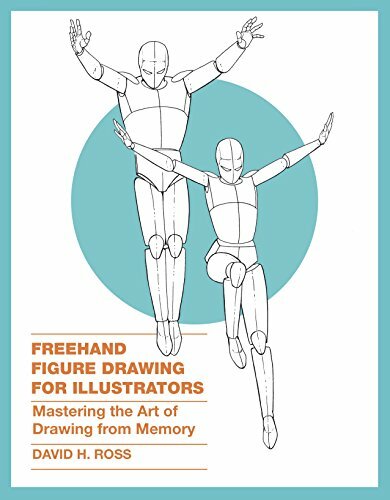 How to DRAW DYNAMIC POSES! 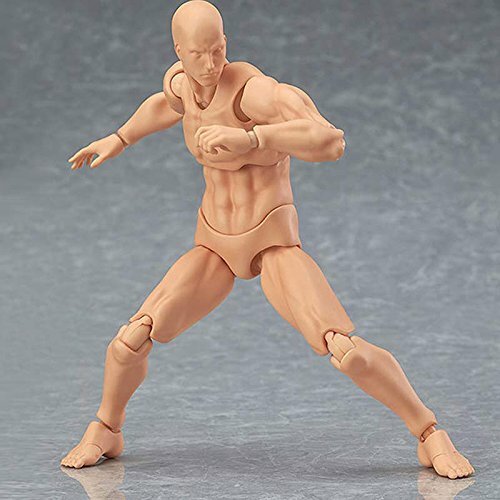 - Action, Foreshortening, Construction and More! 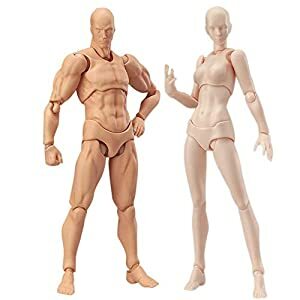 [Size]: The action figure model measures roughly 5.11 inches tall.